If a city has a lot of history, it’s bound to have spirits with unfinished business wandering around its streets. 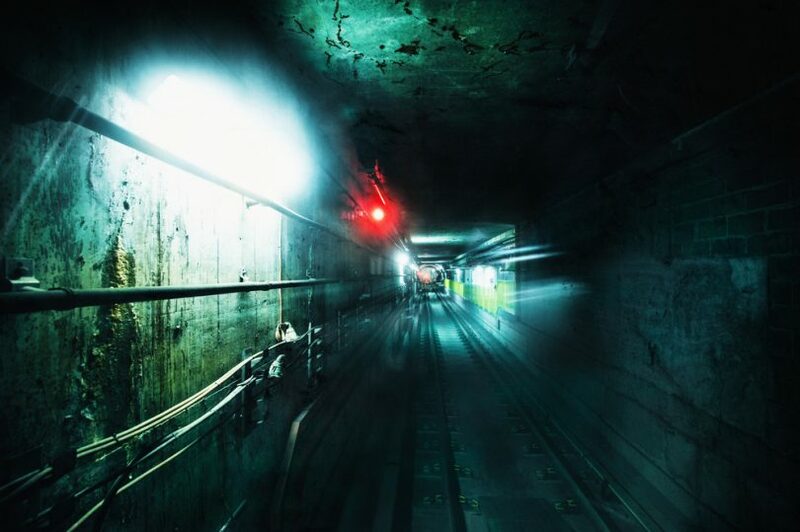 Some scary places are commonly known, while others fly under the radar when it comes to their eeriness. 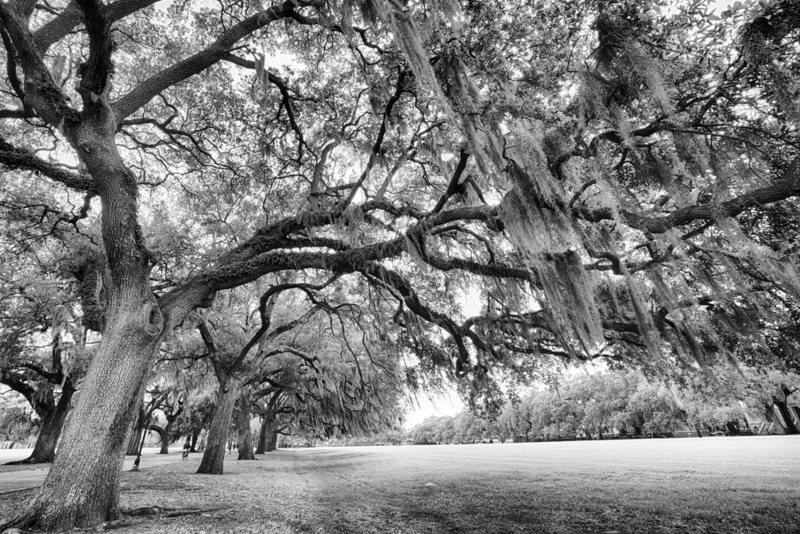 Here are ten of the most haunted cities in America. Happy ghost hunting! 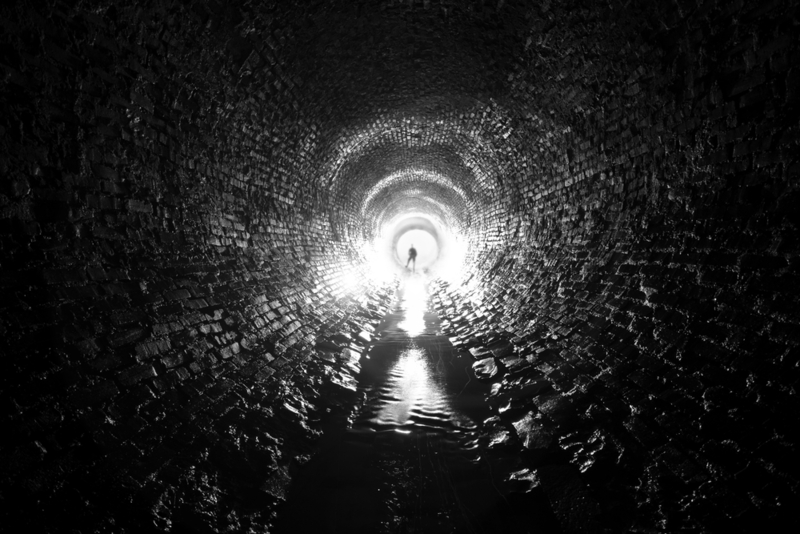 Just when you thought Portland couldn’t get quirkier, you find out that there are tunnels underneath the entire city. Apparently these tunnels are filled with spirits. One in particular, Nina, reportedly haunts the underground. You can tour the tunnels, if you’re brave enough. 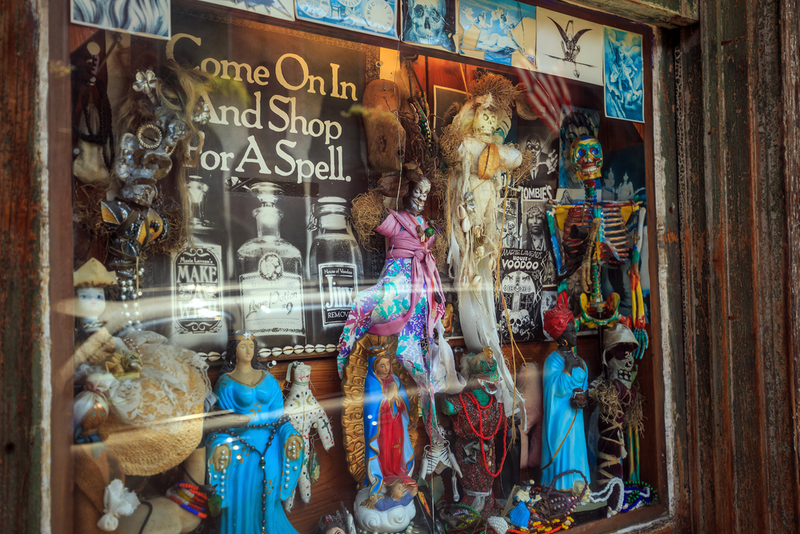 Many people visit New Orleans just to stop by voodoo queen Marie Laveau’s gravesite. There are also reported sightings of ghosts in the city’s French Quarter, especially at Lafitte’s Blacksmith Shop Bar. At the Hotel Monteleone, you’re bound to run into a spirit of a playing child, and the elevator often mysteriously stops at the wrong floor. The ghosts that haunt the city of San Francisco are said to be Chinese immigrants who came to the country in search of gold in the 1850s. Dying before they found anything, their souls continue to search the city for treasure. 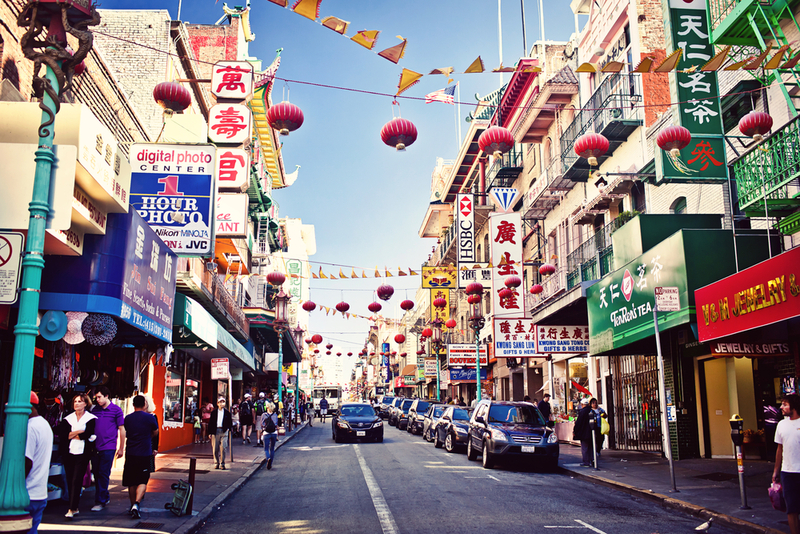 There have been reported sightings in the alleyways of San Francisco’s Chinatown. The city of Savannah was built on top of an ancient Native American burial ground, making it one of the most haunted U.S. cities. You can go on numerous ghost tours, including a walkabout in the Colonial Park Cemetery. 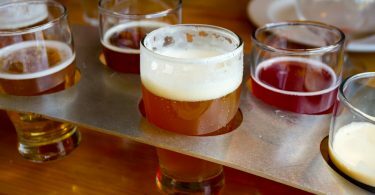 The Marshall House hotel is reportedly haunted, along with the Moon River Brewing Company bar. 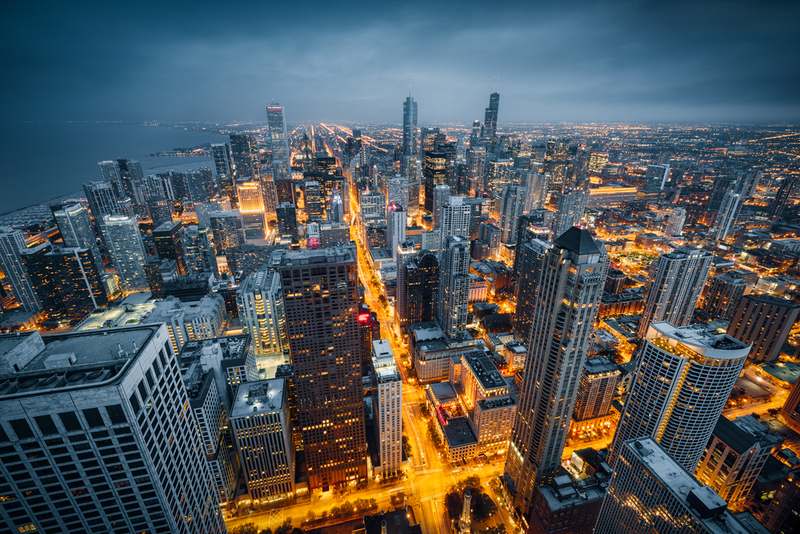 In Chicago, it is said that the victims of notorious crime lord Al Capone still wander around the city, especially in the infamous gangster’s old hangouts. Many guests that have stayed at the Congress Plaza Hotel have reported cases of moving objects, unknown voices, and ghost sightings. During the Civil War, a battle took place in Gettysburg that killed or injured around 51,000 soldiers. Souls are reported to hang around the city, especially on Baltimore Street and Hospital Road. Also, both the Lightner Farmhouse and Pennsylvania Hall were once a hospital for wounded soldiers, so many spirits are said to haunt their halls. Gettysburg’s bloody history makes it one of the most haunted cities in America. There are guided tours of Fort Sumter, where the first shot was fired during the Civil War, and where many Confederate and Union soldiers lost their lives. Paranormal activity has been reported by many residents in that area, as well as in the city’s old buildings on Queen Street, Church Street, Chalmers Street, and Meeting Street, making this one of the most haunted U.S. cities. 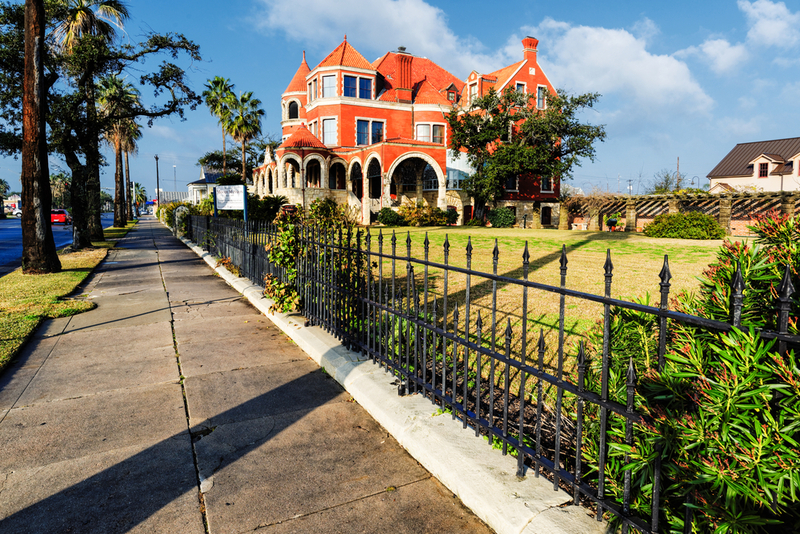 In 1900, a hurricane hit Galveston and took around 8,000 lives. 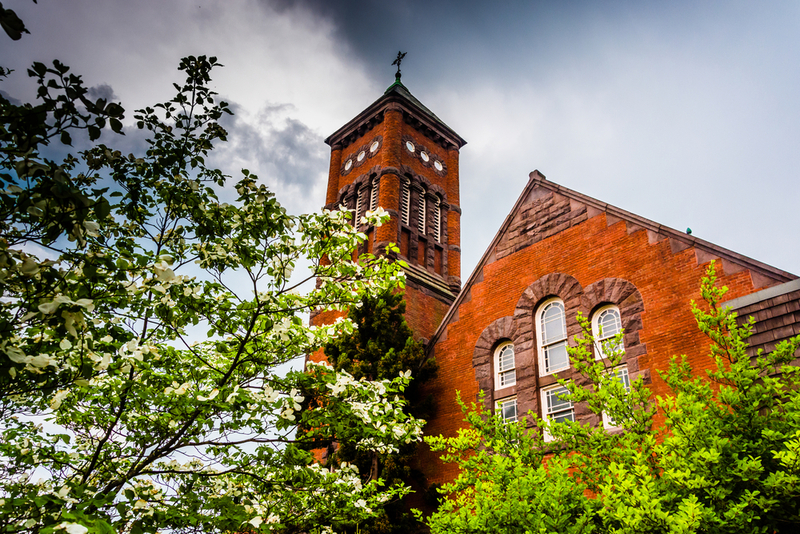 It is said that the spirits linger around the city to this day because of The Great Storm, looking for a home in one of the most haunted cities in America. If you stay at Hotel Galvez, be aware of the Ghost Bride who apparently resides in Room 501. If Edgar Allan Poe’s literature wasn’t scary enough, he also supposedly haunts the town of Baltimore. You can visit his gravesite at the Westminster Hall Catacombs. 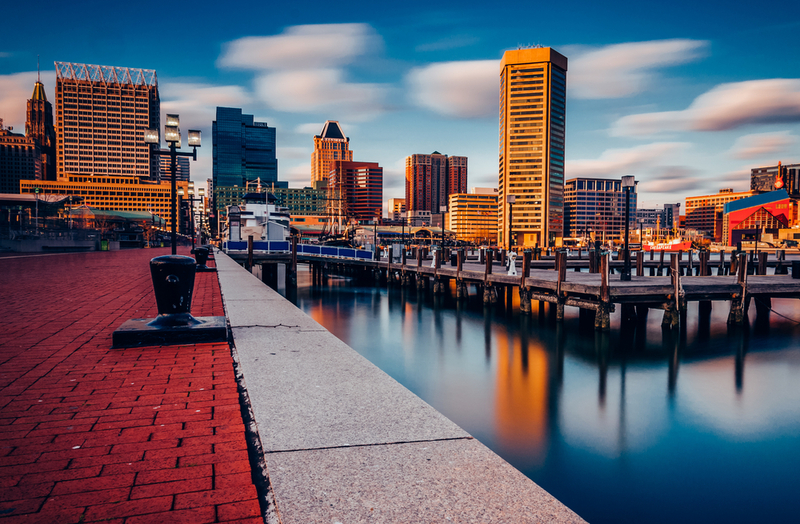 Baltimore is also the site where the American Revolution and the Civil War took place, and many locals claim to have seen spirits of the soldiers who fought in battle. The Admiral Fell Inn offers guests free ghost tours throughout their buildings. 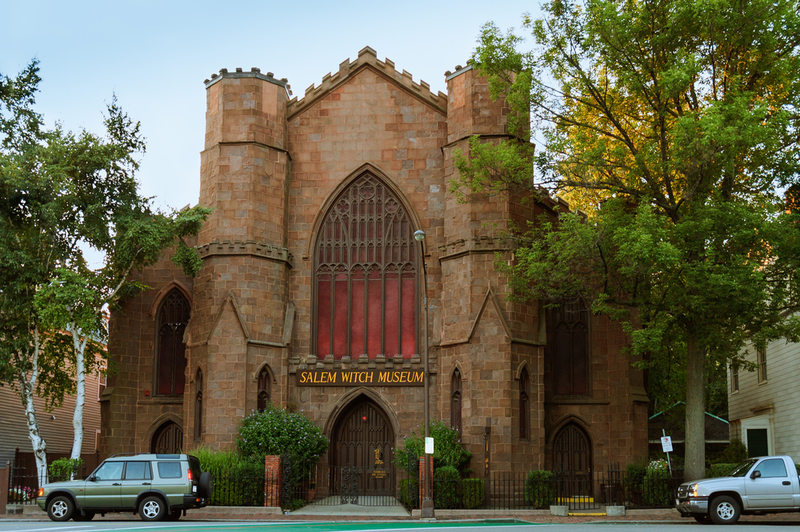 Salem, Massachusetts, is also called “The Haunted Witch City”, thanks to the infamous witch trials that took place in 1692. The city has come to embrace their nickname. You can visit museums, stores, houses, and buildings; all of which are said to be haunted. Your tour guides even claim to be real witches themselves! 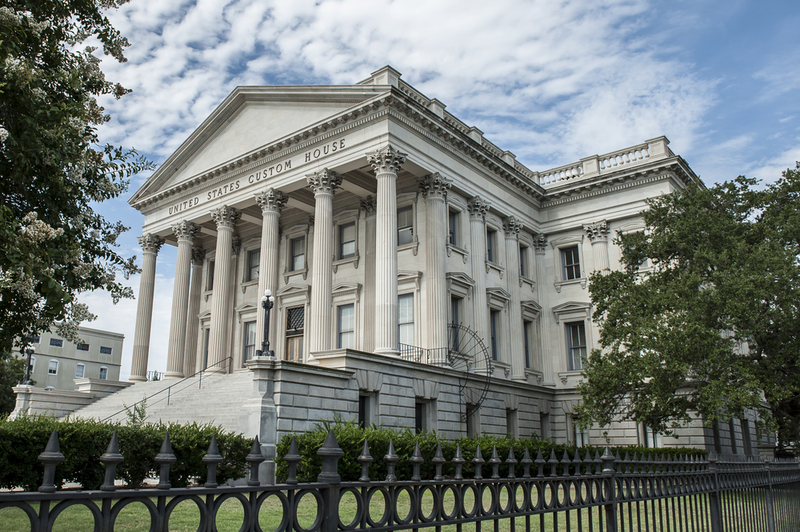 Do you have a story from one of the places on our list of most haunted U.S. cities? Leave a comment below about your otherworldly experiences!